Colorado Department of Transportation announced it, with Elam Construction, completed a $661,000 roadwork project that started May 30 at three locations north of Durango, two on U.S. Highway 550 and one on Highway 62. 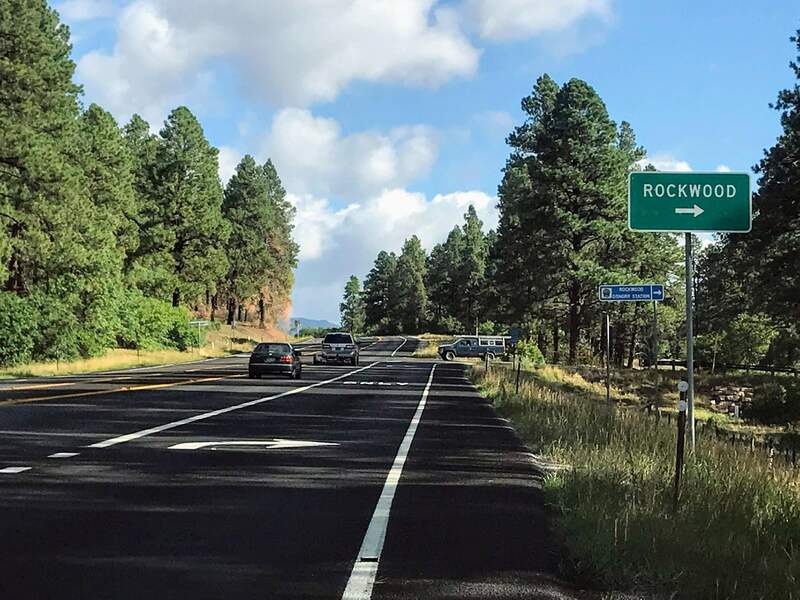 Colorado Department of Transportation with Elam Construction completed a $661,000 roadwork project that started May 30 at three locations north of Durango – two on U.S. Highway 550 and one on Highway 62. Chip-seal surface treatment, new lane striping and new lane configuration on U.S. Highway 550 from County Road 250 to Electra Lake Road, at the Rockwood subdivision entrance.A new center-line rumble strip and new lane striping on U.S. Highway 550 from Red Mountain Pass to the Ouray-Montrose County line. A new center-line rumble strip and new lane striping on Highway 62 about seven miles west of Ridgway.For more information, visit www.codot.gov.